1st class full-service; convention route planner; sedans, buses, SUVs, vans Our goal, in Arch Express, is to provide excellent service to our clients. Although the unexpected can happen at any time in the transportation business, we pride ourselves in going above and beyond for our customers. With a knowledgeable, courteous and reliable staff, Arch Express is proud to provide transportation for Ohio's residents and visitors. 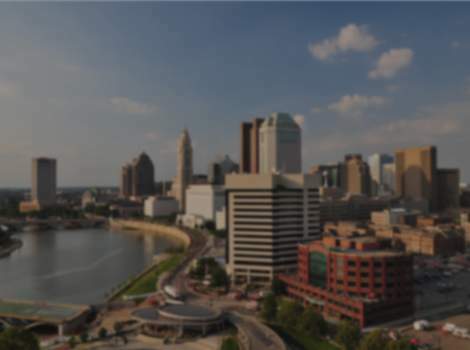 Arch has been serving the greater Columbus area since 1998. We operate 24 hours a day, 7 days a week. Our drivers have 7 to 20 years experience in the transportation industry, and are licensed in compliance with city, state and federal regulations.